HomeGeneral InformationSome US Facts on Marijuana use among youth. Cannabis, or marijuana, refers to the dried leaves, flowers, stems, and seeds from the hemp plant Cannabis sativa, which contains the psychoactive (mind-altering) chemical delta-9-tetrahydrocannabinol (THC), as well as other related compounds. This plant material can also be concentrated in a resin called hashish or a sticky black liquid called hash oil. THC is believed to be the main chemical ingredient that produces the psychoactive effect. Cannabis is often smoked in hand-rolled cigarettes (joints), pipes, or water pipes (bongs). The short-term effects of marijuana include problems with memory and learning, distorted perception, difficulty in thinking and problem-solving, and loss of coordination. The use of marijuana increases the risk of developing cancer of the head, neck, lungs, and respiratory tract due to toxins and carcinogens. Among youth, heavy cannabis use is associated with cognitive problems and increased risk of mental illness. According to SAMHSA’s Results from the 2013 National Survey on Drug Use and Health (NSDUH) (PDF | 3.2 MB), marijuana use rose to 7.5% of users aged 12 or older in 2013. This is up from 6.2% of users in 2002. 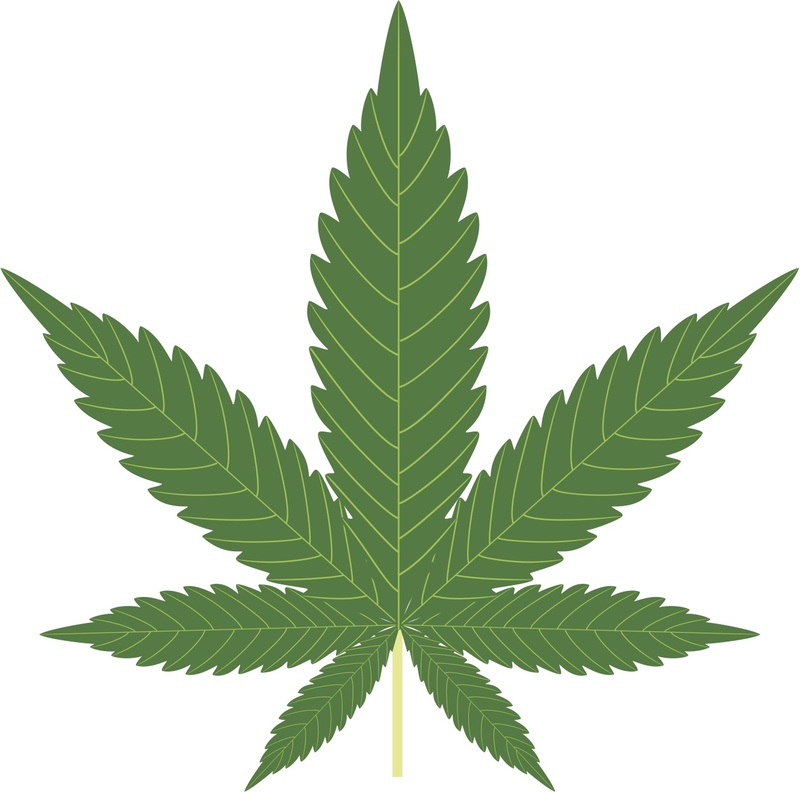 19.8 million (7.5%) people were current (past month) users of marijuana in 2013, making it the most used illicit drug. Marijuana use was most prevalent among people age 18 to 25 (with 19.1% using it in the past month). 7.1% of people aged 12 to 17 reported using marijuana. A higher percentage of males (9.7%) used marijuana in the past month than females (5.6%). Although several states (including Illinois) have decriminalized marijuana (for recreational or medical use), it remains an illegal substance under federal law. As state laws change, they are likely to create issues for substance abuse service delivery. To provide guidelines, the Department of Justice issued new guidance regarding marijuana enforcement – 2013 (PDF | 525 KB) for federal prosecutors regarding eight factors for consideration in marijuana enforcement.